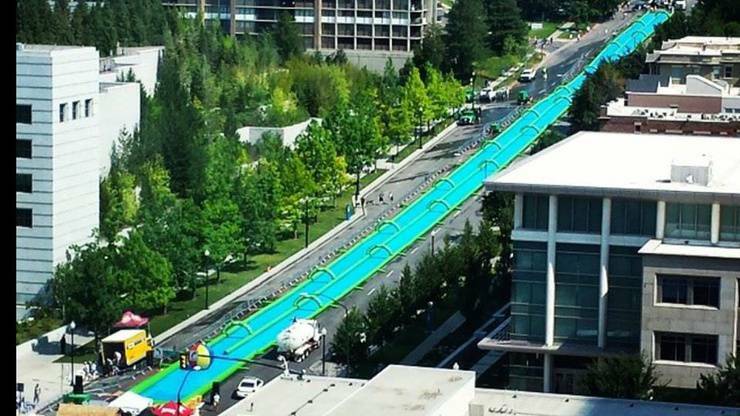 The massive 1,000 foot slip-and-slide is said to be coming soon to the streets of Victoria! 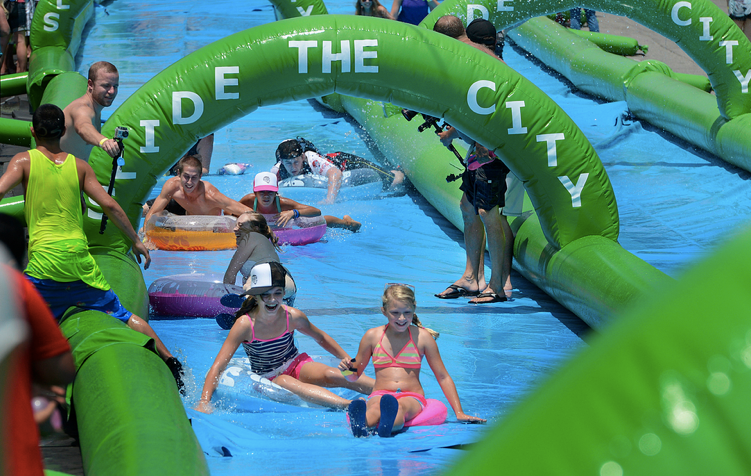 While dates and location are still TBD, Victoria has been added to the expected locations of Slide the City- a summer event you definitely won't want to miss. Time and time again, us Victoria folk see really cool events, concerts, and festivals popping up in Vancouver but rarely do they make it over our way. Well FINALLY we are getting an awesome event coming to the island! 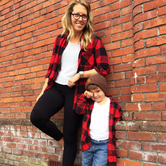 I don't know whether this is more exciting for the kids or the adults, but there will be a 1,000 foot slip-and-slide hitting the streets of Victoria. 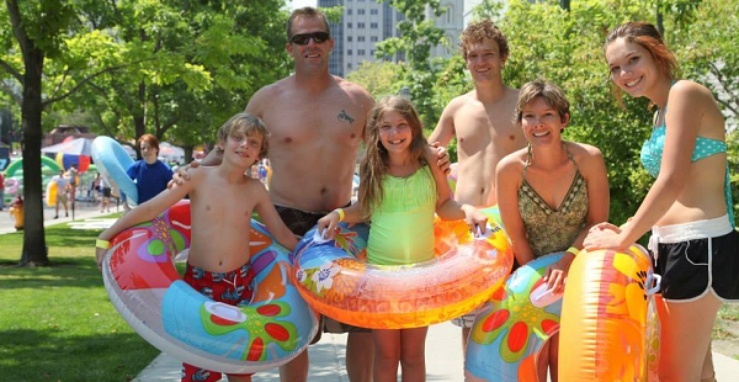 If you haven't heard of Slide the City, it's a giant family friendly water party event that is taking North America by storm. Live music, food, water fights, and of course... the mecca of slip-and-slides. If you're like me and can't quite fathom how long 1,000 feet is, it's the size of THREE FOOTBALL FIELDS. The slide is padded, plus you need a floatie. Make sure you also bring your water buckets, water guns, super soakers, water balloons, or anything else that can help you defend yourself and get others soaking wet! Exact location of where the slide would hit the asphalt in Vic has not been announced.  Usually they will post to their Facebook page as they're getting ready for each city, and put the question out to the locals for what hill would be the best. 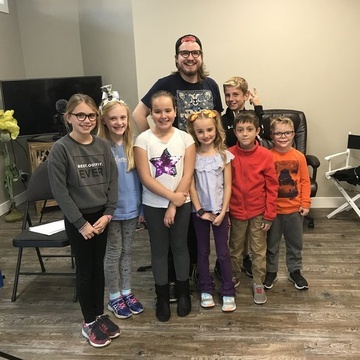 We at ChatterBlock make it our mission to have the most comprehensive event listings in the city, Penninsula, and Westshore that are kid-friendly. While Slide The City coming to Victoria is definitely a highlight of the summer, there’s always tons of fun things happening in the community!